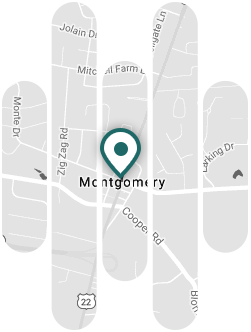 Dr. Grosinger founded Montgomery ENT Center in 1986. He received his Bachelor of Science degree from Northwestern University in Evanston, IL. and attended the College of Osteopathic Medicine and Surgery in Des Moines, Iowa for his medical degree. Dr. Grosinger is a member of the American Academy of Otolaryngology and Head and Neck Surgery. 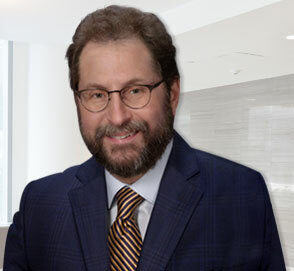 Dr. Grosinger, Board Certified in Otolaryngology and facial plastic and reconstructive surgery, obtained his specialty training at Oakland General Hospital in Michigan. Dr. Grosinger was the past chief of surgery for Jewish Hospital, Kenwood. He was recently awarded as a Fellow of the American Osteopathic College of Otolaryngology and Head/Neck Surgery. Member of American Academy of Facial Plastic and Reconstructive Surgery and the American Osteopathic Associations. 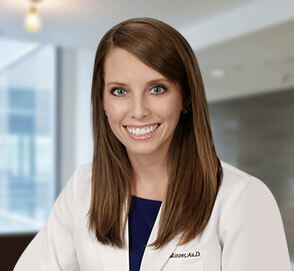 Dr. Grosinger enjoys the variety of people and problems encountered in Otolaryngology. He is able to see all ages from the newborn to the elderly. The multitude of challenges encountered makes his profession quite interesting.